The best way to let people sign up for your contact list is to create a subscription form. Using this form, it’s just a matter clicks to build a list for your website. Subscription forms are easy to create and place on your website. With plenty of auto responder services and email marketing tools available online this can be achieved with a few lines of embedded code. 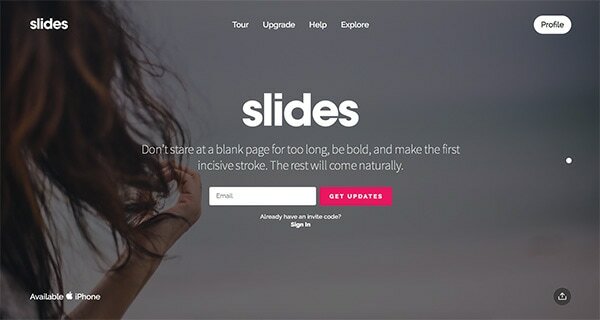 In this article, we will set up a MailChimp to Slides subscription form for your website. By default, it is assumed that you already purchased the Slides template so we don’t need to worry about the HTML and CSS. Before we begin you must login to your MailChimp account or sign up if you don’t have one. 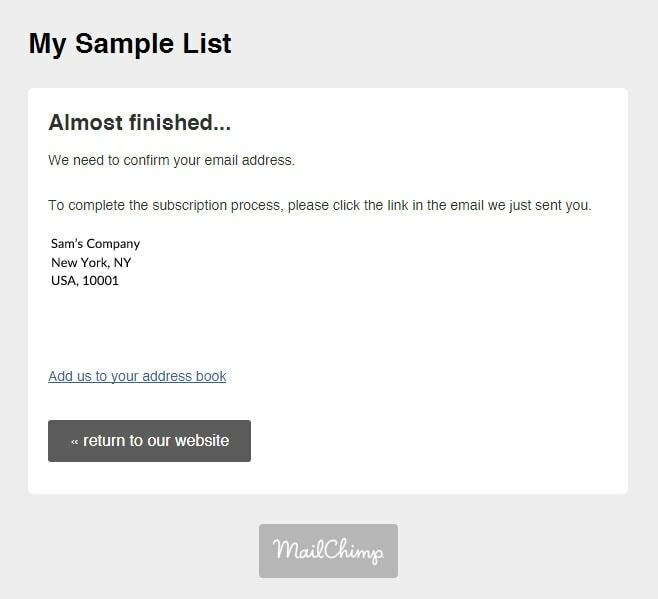 With MailChimp you can design your signup form so it suits your needs and matches your subscription form. 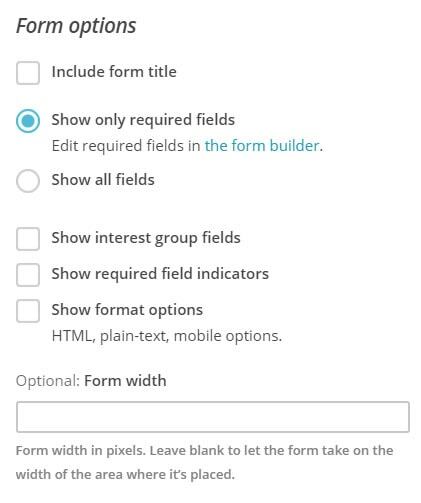 You can add drop‑down boxes, radio buttons and collect information in custom fields. To create a MailChimp Signup Form, simply go to your dashboard and then click the “Lists” link on the top navigation. Lists are where you store your contacts (subscribers). If you don’t have a list yet, click the “Import Your List” link on the right side panel under the import your list section and then fill in the form fields for the details of your list. Now it will take you to the Form Option window of the selected list. Since we will not be building our own subscription form from scratch, we will select “Embedded Forms.“Click the “Select” button on the right side of the screen. For this part, we’re going to use the Naked version. Next, copy the generated embedded code in the embed code box on right side of the screen. This is the code that we’re going to edit and integrate with our Slides subscription form. Now that we have everything set up for our MailChimp embedded code, let’s look how we can integrate it with our Slides subscription form markup. Our original markup for our Slides subscription form contains the code below. And below is our embedded code generated by MailChimp. There is nothing special here. We combined the two forms and placed the necessary classes on the Slides and Embedded Subscription Form and removed the target=”_blank” attribute to make sure that it will direct the link on the same page. So if you are going to test this in your browser and put your email on it, you will be pointed on this window. To confirm your subscription, you will receive an email. Click “Yes, subscribe” to confirm your subscription. 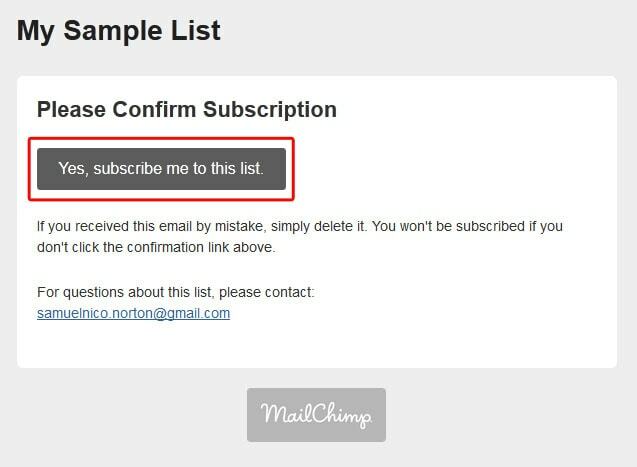 MailChimp’s subscription process includes an optional “manage your preferences” link, which will give subscribers the ability to edit their information. This is the best way to manage subscribers without managing manually as MailChimp will handle all the processes. In this article you’ve learned how to set up embedded code for your subscription form and integrate it with Slides subscription form. I hope you enjoyed this tutorial, please feel free to leave any questions, suggestions or comments below. Thanks for providing this, special Thanks to Sergey for all his help / emails. Could you add to this how to stop the redirect to mailchimp and add a custom ‘thank you message’ right inside the site ?, the redirect is a UX killer. I have tried some .js files that work on another site but its not performing the same on my Slides site.